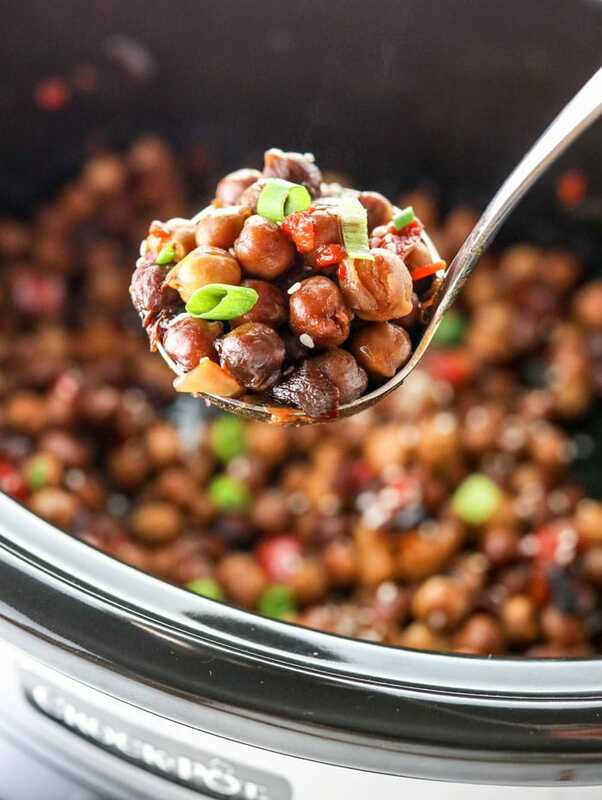 Successfully saved Kung Pao Chickpeas (in a Slow Cooker!) -video to your Calendar. You can also save the ingredients to your Grocery List. STARCH | Gluten-free, Dairy-free, Egg-free, Nut-free, VeganThese Kung Pao Chickpeas make an easy vegetarian dinner and taste like your favorite take-out. A great source of plant based protein, the prep work is a breeze!